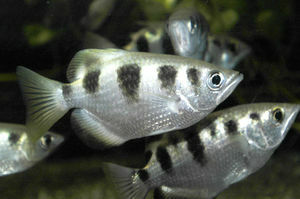 Please copy and paste ' [[Category:Archerfish]] ' into the end of your article to include it in this category. 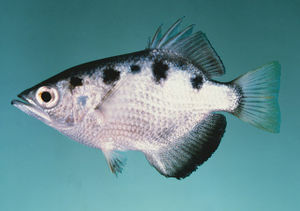 Archerfish are known to spit water at prey above water. They are insectivorous. This page was last edited on 13 February 2018, at 23:17.